Can’t find the right outfit for that 70s-themed birthday party? Disappointed with the table linens your wedding venue has for your special day? 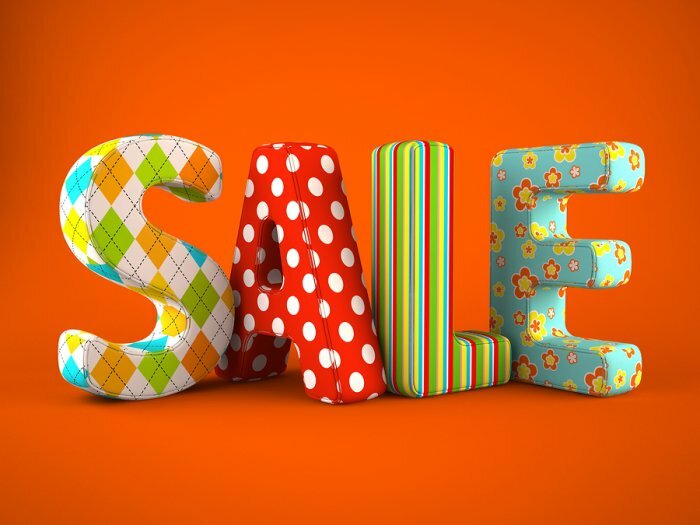 If you want to find the perfect wholesale fabric for your next big event, come to Discount Fabrics. Our fabric store serving Berkeley and San Francisco has thousands of fabric selections that can help make your costume or interior design vision become a reality. We keep in stock a diverse range of discount fabrics for events big or small, formal or casual, so that you can find exactly what you need. 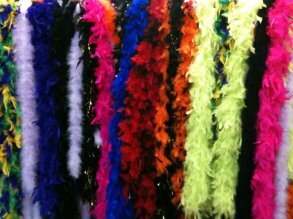 So whether you’re already putting together your next Halloween ensemble or coordinating your child’s high school graduation party, our discount fabric outlet store can help you put together your dream costume or party backdrop. Our friendly family of associates can help you navigate our extensive inventory of fabrics as well. Looking for a new way to express your creativity? Making your own clothes can fill that niche. Only in recent decades has it become commonplace to purchase your entire wardrobe from stores. Before then, many people would create their own shirts, dresses, and other clothing with the help of a sewing machine and a few sewing patterns. If you have always wanted to make your own attire, you can begin with a trip to a fabric store serving San Francisco and Berkeley. With a multitude of discount fabrics from which to choose, you can quickly become inspired to create your own one-of-a-kind apparel. Once you pick out your wholesale fabric of choice, you must have the tools to reinvent it into beautiful and functional clothes. Therefore, purchase a reliable sewing machine as well as the thread, needles, and other tools you will need as you craft your shirts and dresses. In some cases, a fabric outlet store might carry accessories, including zippers and buttons. It can likely also recommend resources for the items you cannot find at your wholesale fabric store. Sewing your own clothes can be relatively simple once you know general design basics. You can learn about how to design, cut, and construct your own clothing with sewing pattern books. You might also want to consult an expert. Perhaps you have a family member who can show you how to use the functions on your sewing machine. Alternately, you can take a sewing class if you want professional instruction. Either way, studying the basics can make your initial sewing attempts a smoother process. 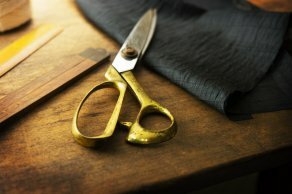 Even if you feel confident that you have learned all you need to know to make your own clothes, you may encounter obstacles as you begin the actual process of manufacturing your attire. However, mistakes are to be expected as a normal part of learning a new craft. They can also help to reinforce correct technique. If you run into the same problem on multiple occasions, consult your fabric store or other clothing resource. In some cases, the issue may have an easy fix such as using a different stitch or design. 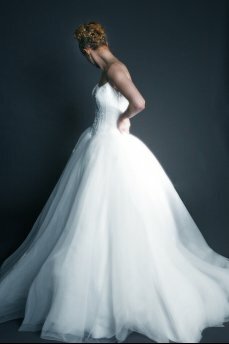 When it comes to wedding dresses, brides have a wide array of fabrics from which they can choose. Silk fabric, lace fabric, and even velvet fabric may all be suitable options depending on the season and the bride’s style preferences. Taffeta and satin are two more popular bridal fabric options. Wedding fabric experts note that taffeta is a stiffer fabric, which can give bridal gowns more structure. It also happens to be more matte in appearance when compared to satin. Because satin is a shinier and limper fabric, it makes a great material for wedding dresses meant to cling more closely to the body. This video explains the varying characteristics of satin and taffeta. Different types of wedding fabric can determine the shape and style of a bridal gown, so be sure to shop for wedding dress fabrics in person at a fabric showroom in San Francisco. The right window treatments can totally transform any room in your home. Even if you are more concerned about the functionality of the window coverings, don’t ignore the opportunity to make a big design statement with new window dressings. Whether you’re making the coverings yourself or picking out fabric for custom-made window treatments, the following tips will help you choose the right fabric from your San Francisco fabric depot . For starters, define the mood of the room that you are working in. For a formal space, heavy silk and velvet both provide richness and weight that give off a more luxurious feel. For a more casual space, such as a bedroom or office, consider billowy linen and crushed velvet. Cotton and wool blends can bring a crisp, neat feel in any room. Once you define the mood of the room, consider the furniture and artwork that is most important to the overall look of the space. Once you identify the most important décor, decide if you want the window treatments to blend with the pieces or stand out in contrast. For blending, choose window treatment fabrics in the same tone as the décor but a few shades darker, or choose a non-dominant subtle color in the room—such as a soft shade from the sofa or rug, for example. You have much more room for creativity when selecting bold fabric to stand out and pop. Fabric weight is just as important as color and texture. To choose the right fabric, decide on the function of the window treatments themselves. For example, if you want to block out sunlight in an east-facing bedroom, heavy fabric will be much better than light, airy fabric. Tell your San Francisco fabric supplier about your needs for help identifying the right types of fabric for your window treatments. Silk fabric is known for its luxury and strength, but it can still become dirty and stained. To keep your silk fabric looking like new, start by mixing a gentle laundry detergent with lukewarm water in a bowl. Place the silk garment in the bowl, agitate it in the water, and let it soak for 10 to 15 minutes. Let the garment dry flat on a towel. Watch this video to see how easy it is to care for your silk fabrics. Silk fabrics can turn your fashion or decorating project into a fabulous work of art. Visit a discount fabric depot in San Francisco for great deals on silk fabric for window treatments, throw pillows, bedding, and more. How Much Fabric Do You Need for Reupholstering? We all have that beloved piece of furniture that has unfortunately seen better days. Most of us hide it away until we finally decide to get rid of it, but there is another option! 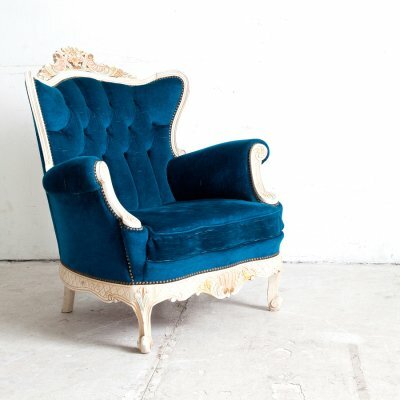 Instead of throwing your beloved furniture away, give it new life by reupholstering it. This option lets you replace the broken and worn down parts of the furniture with newer and better pieces. You can make an old piece usable and redesign it so it fits in with your current home décor style. Before you can start your redesign project, you will need to determine how much fabric you need. Many elements impact how much upholstery fabric you need. This includes the size of the piece, the shape of the piece, how many detachable pieces it contains, and additional features such as zippers and buttons. Working with a fabric store is the best way to get a good estimate of how much fabric you need to reupholster your furnishings. You can also find the perfect upholstery fabrics and get advice for your project.